Check that the yaw rate value of the yaw rate sensor displayed on the TOYOTA hand-held tester is changing: Place the yaw rate sensor vertically to the ground and turn the sensor pivoted on its center. Yaw rate value must be changing. a. Remove the 2 bolts and yaw rate sensor assembly with connector still connected. b. Turn the ignition switch ON. c. Measure voltage between terminals 3 and 2, 1 and 2 of the yaw rate sensor with connector still connector. NG: Replace yaw rate sensor assembly. OK: GO TO NEXT STEP. 3. Check voltage between terminals VYS and GND of skid control ECU. a. Turn the ignition switch ON. 2001 BRAKES ABS With EBD & Trac & VSC System - Diagnostics - Sequoia b. 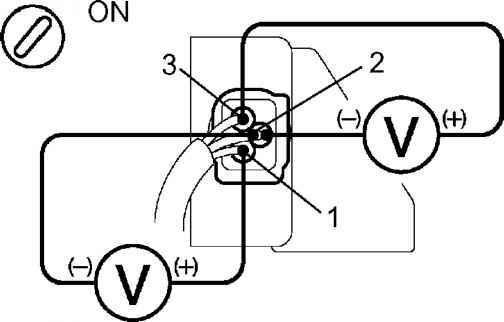 Measure voltage between terminals VYS(27) and GND(15, 46) of skid control ECU. WHERE IS LOCATED THE ECUTOYOTA TAKOMA 2001? 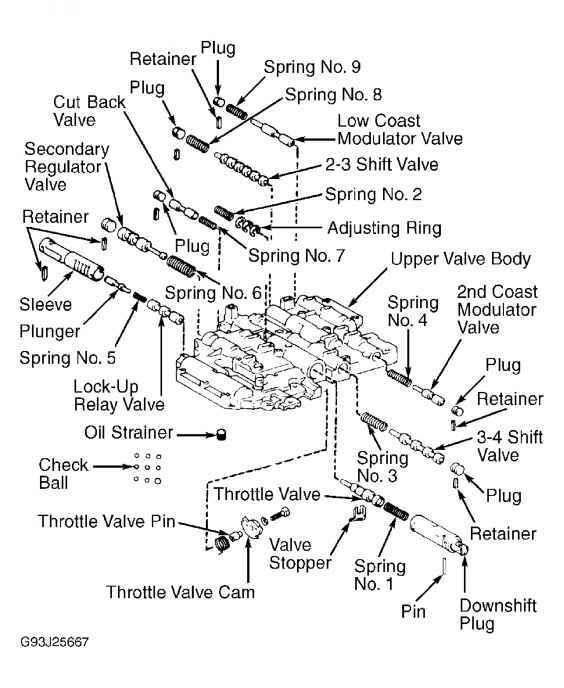 How to replace 2001 toyota sequoia yaw rate sensor? 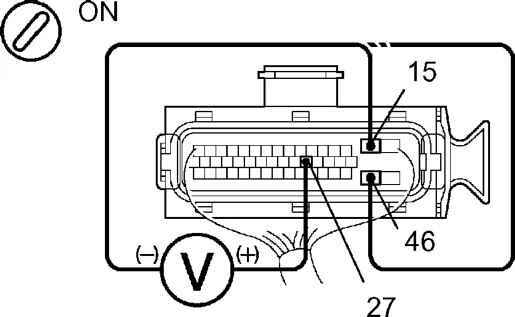 How to repair abs sensor on 2001 toyota sequoia? How to reset yaw rate sensor in toyota sequoia? 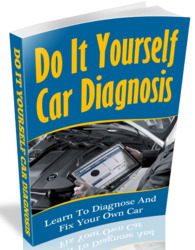 What to do after changing yaw sensor on toyota sequoia? 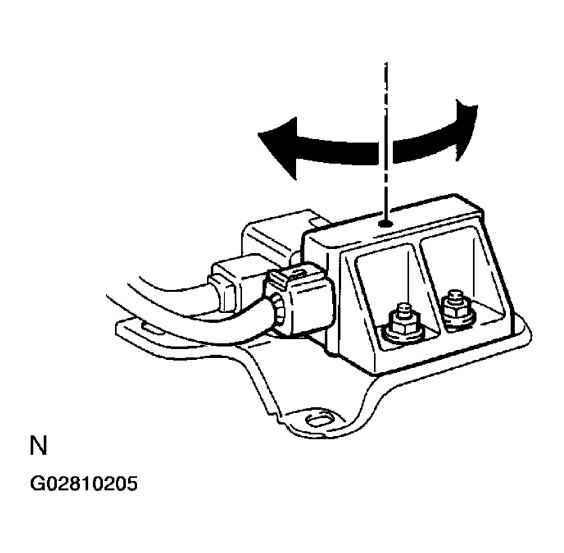 Where is the yaw rate sensor located for 2001 toyota sequoia? How to replace the yaw sensor in a 2003 toyota sequoia?